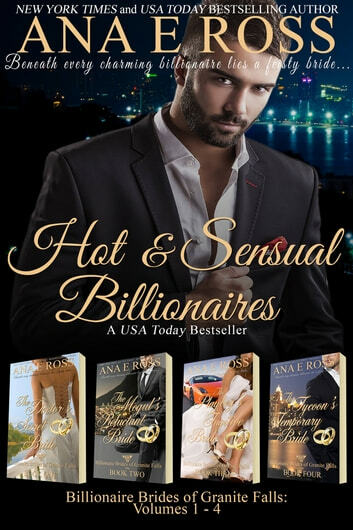 HOT & SENSUAL BILLIONAIRES: Billionaire Brides of Granite Falls Complete Collection. This book kep me with them the whole time .I have already told y family to read it.it has a great story line . I love the book thank you. Loved the story line, the characters and how they met. Their bonds so strong. Can't wait for the novella.